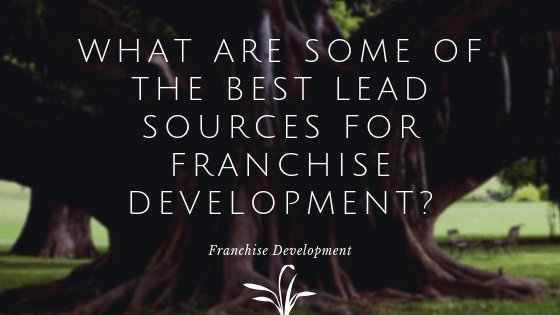 The franchising space is a unique one. At the end of the day, you are looking for qualified investors. 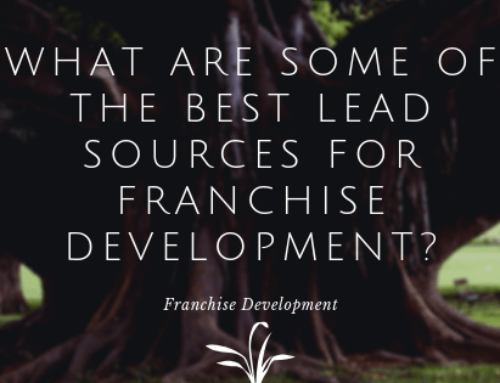 But, did you know that even if you are good at closing franchise leads into new franchisees, it typically takes between 50 to 200 leads to acquire a new franchisee? So, it is definitely a numbers game. But, driving bad leads doesn’t really help you. What you want is people who are reasonably qualified financially who have interest your vein of advertising. 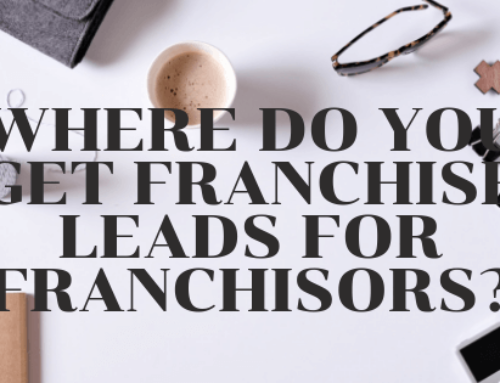 Having managed over $5,000,000 in ads for franchisors who are looking for new franchisees, we’ve learned a thing or two about what works and what doesn’t. Our recommendation is to start with Google Ads and Facebook Ads, at least initially. With time, you can look at expanding into the Bing/Yahoo Network, LinkedIn, YouTube, AdRoll, and other networks. But, start with Google and Facebook. On Google, be really careful with your keyword syntax. One of the big mistakes we see is people using general broad match for their match types. Don’t do that. It’s a huge mistake that will cause most of your budget to get eaten up by things that are hardly relevant. From there, you want to make sure that your bids are correct. We usually recommend between $4- $12 for your bids. If you bid lower than about $3.00, you probably won’t get many clicks. If you bid over $12, your cost per lead will probably be too high. Next comes landing page conversion rates. You’re going to want your landing pages to convert at between about 5-20%. So, 1 out of every 5 to 20 clicks should turn into a lead. We recommend a target Cost Per Lead on Google of between $20 – $60. 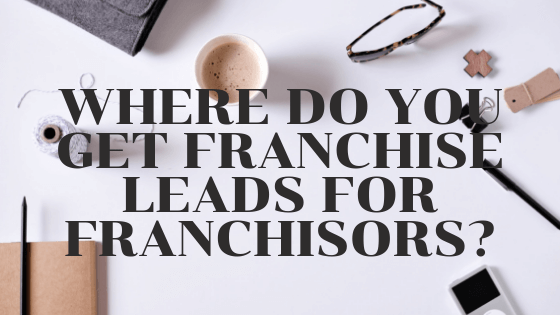 Sometimes you can go a bit higher than that, but if you’re over $100, it’s going to be expensive to bring on new franchisees. In addition to industry terms, you may want to advertise on your brand name plus the word franchise along with competitor terms. Avoid Display Campaigns on Google until you get Facebook ads working for you. Facebook tends to have cheaper leads. If you can avoid it, don’t use Lead Ads. Instead just use mobile friendly landing pages with a web form above the fold of the web page and no links on the page. Almost all of your clicks are going to come from mobile devices on Facebook and Instagram. Audience targeting is key for success. 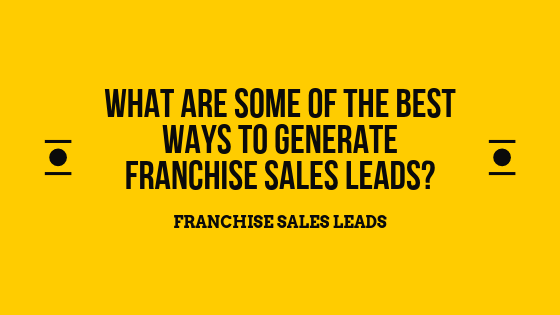 Try to target people that have money and are interested not only in franchising but also your specific industry. Your target Cost Per Lead on Facebook should be between $5 – $40. Facebook tends to be cheaper than Google. Both networks can give you good leads. 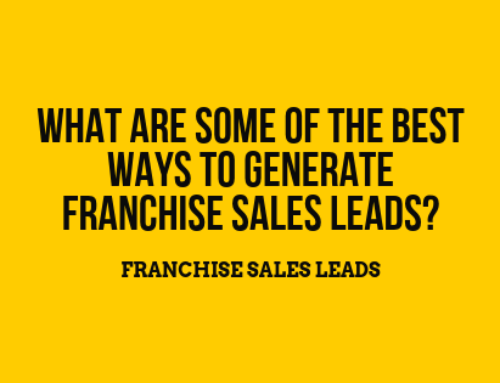 You don’t need huge budgets to start advertising your franchise. We have a lot of brands that spend between $750 – $2,000 / mo. on their ad budgets and perform just fine, even with brand new emerging brands that have jus completed their FDDs. Have a question or want someone to just do it for you? Feel free to reach out and we can help!